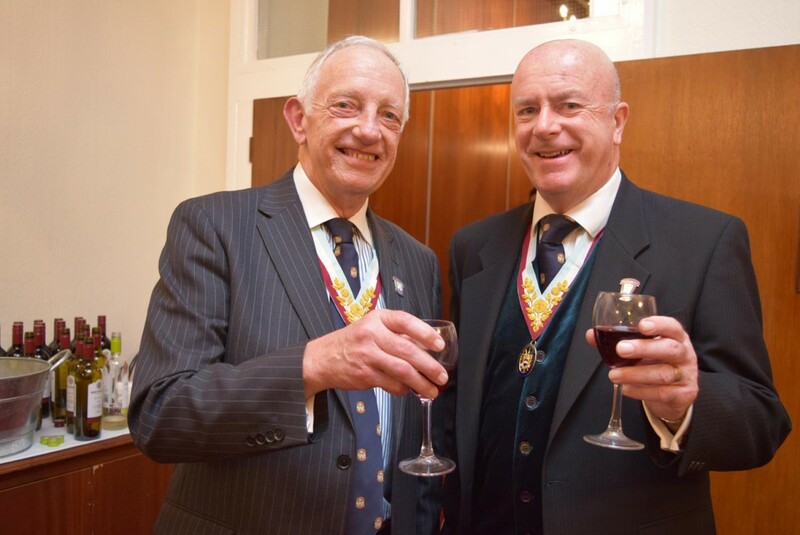 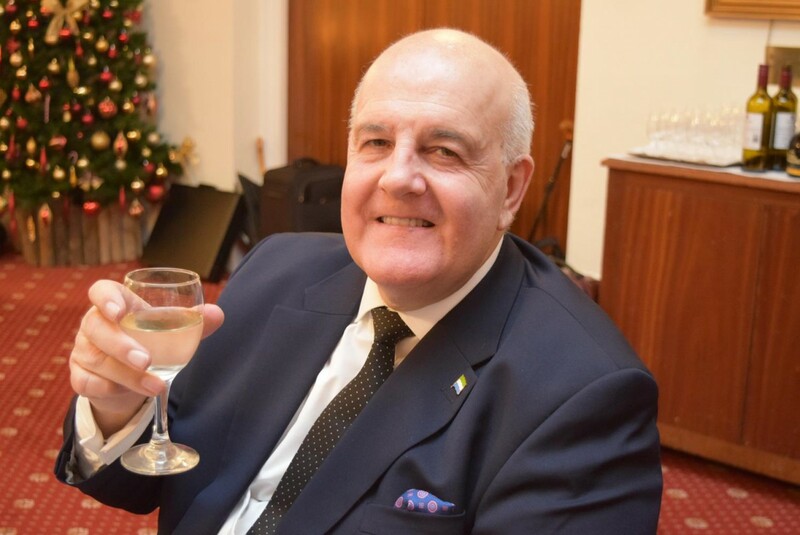 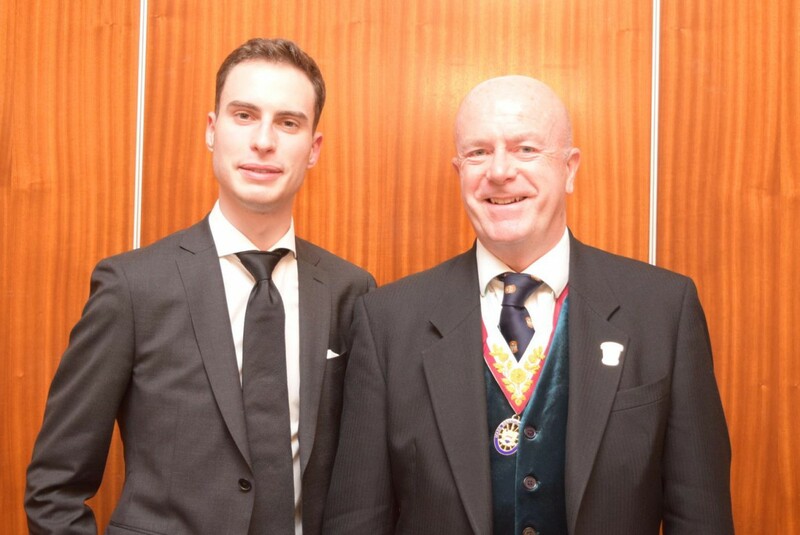 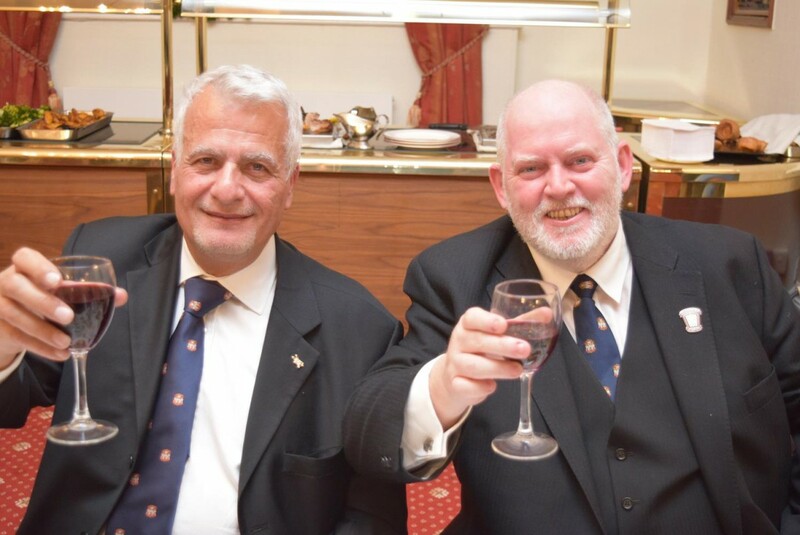 The Greeks have a word for the DPGM, Tom Quinn's, Official Visit to Aegean Lodge - Brilliant! 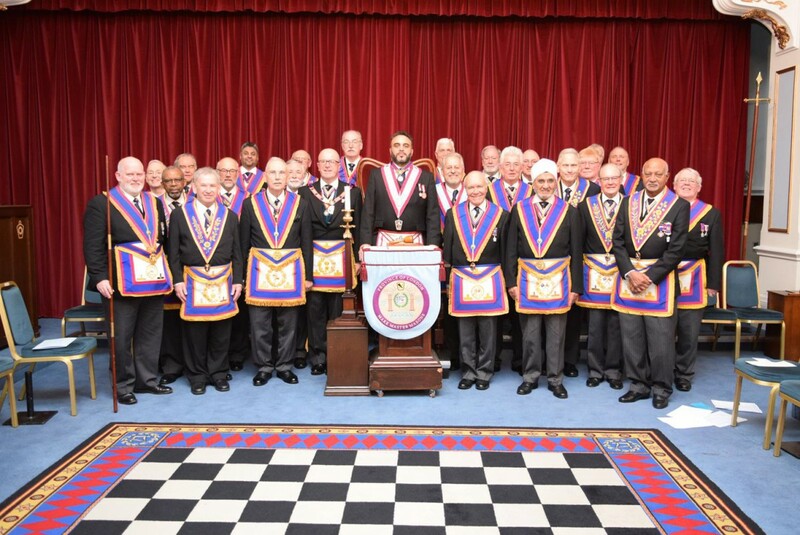 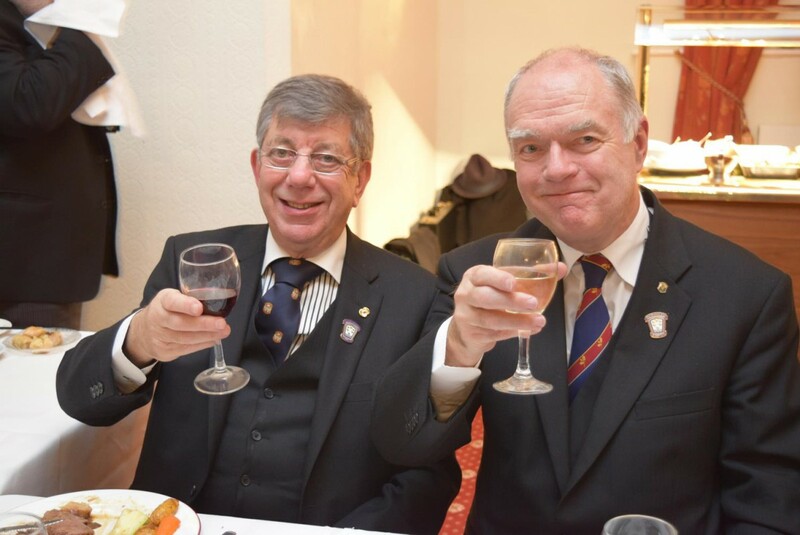 When DPGM Tom Quinn attended by a large (27) delegation of Provincial Officers attended Aegean Lodge to see the Installation of the new WM, an evening of great fun, merriment and absolutely superb ritual greeted us. 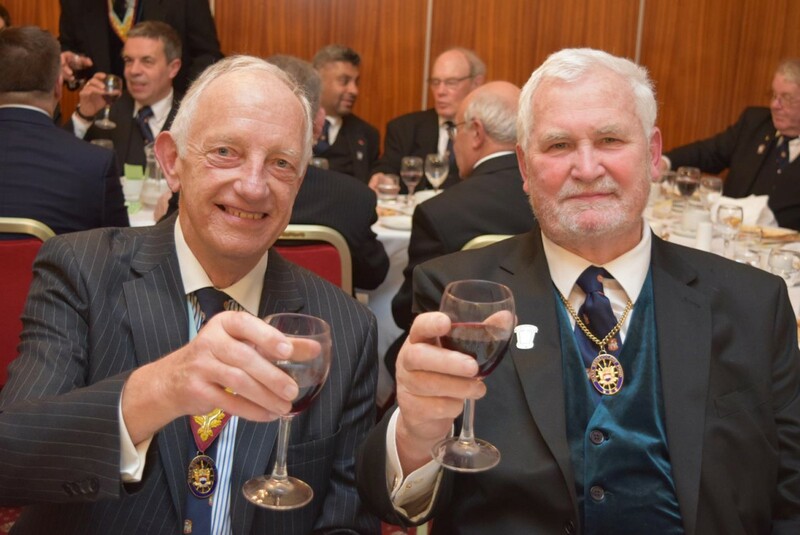 Both the Installing Master and the Master Elect were both highly proficient in their respective roles. 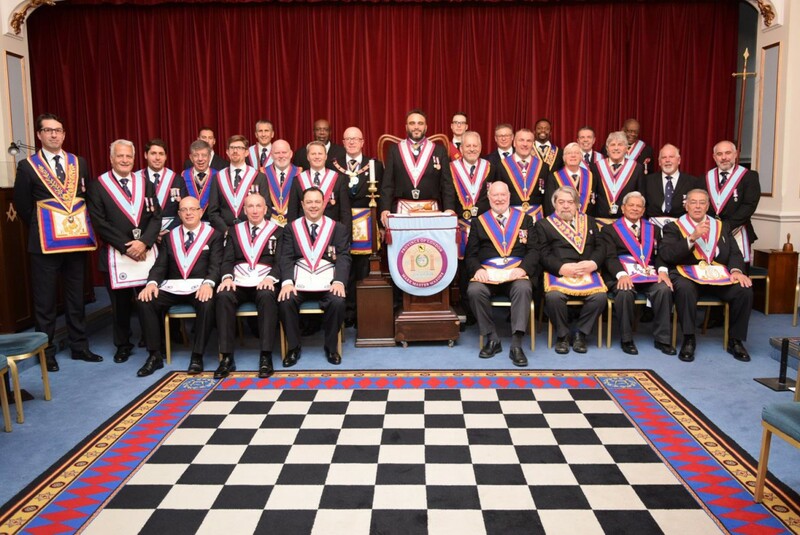 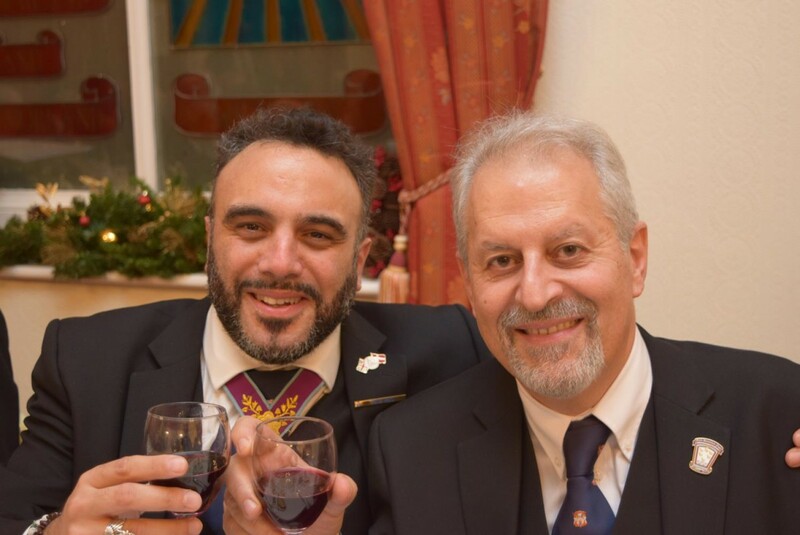 The Working tools were presented by a newly made Mark Mason in a most exemplary manner all of which was brought together by the acting Chaplain, W.Bro Marios (Hopalong) Stylianides. 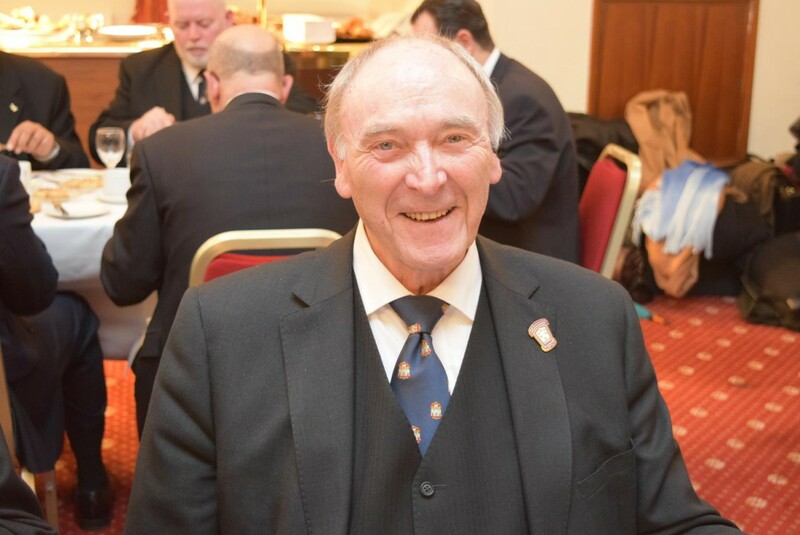 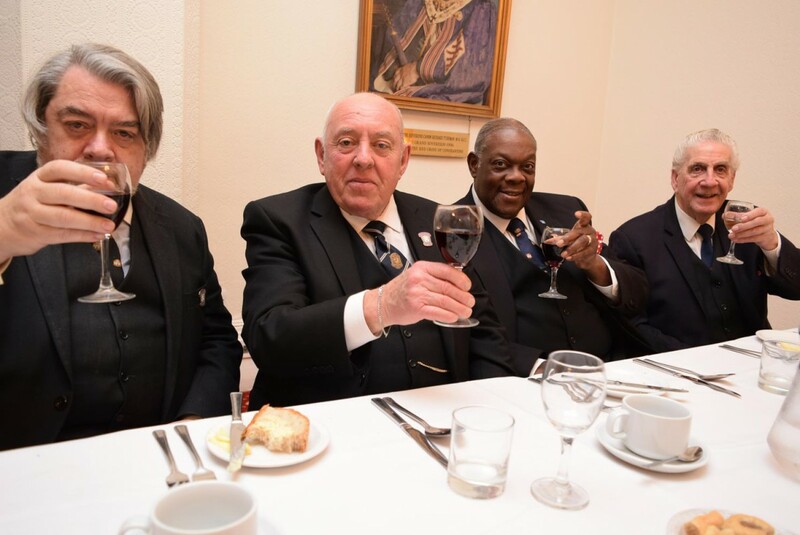 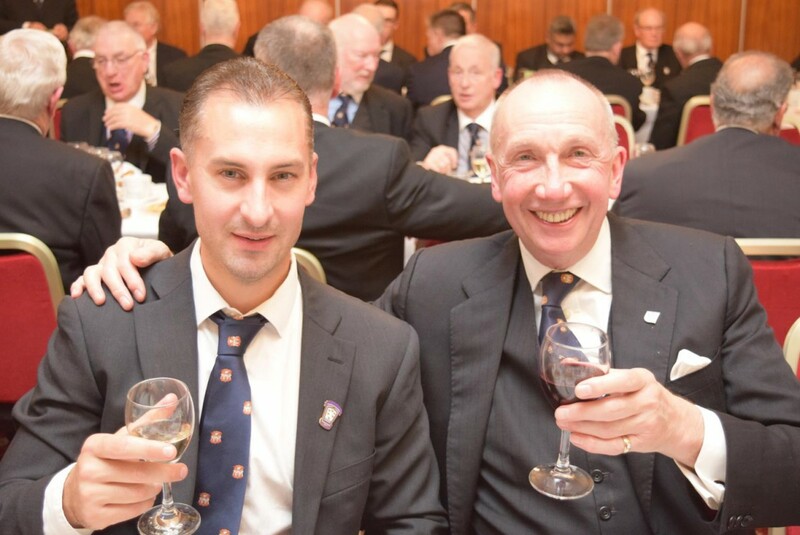 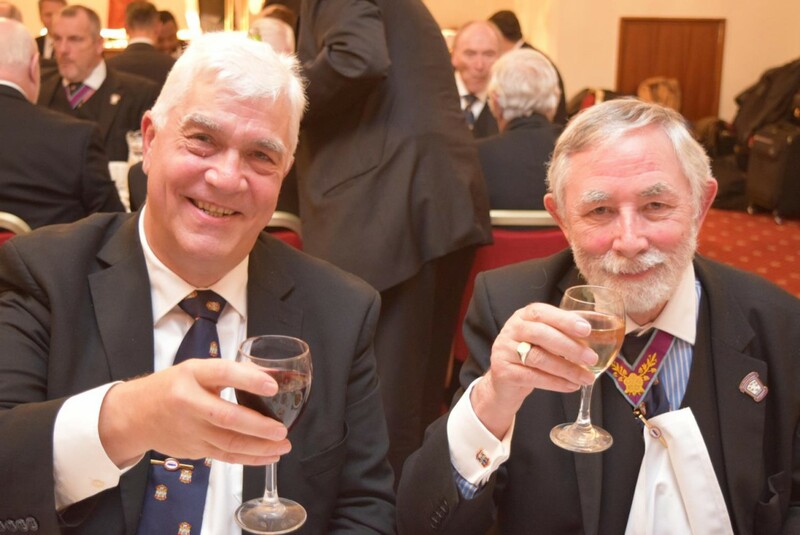 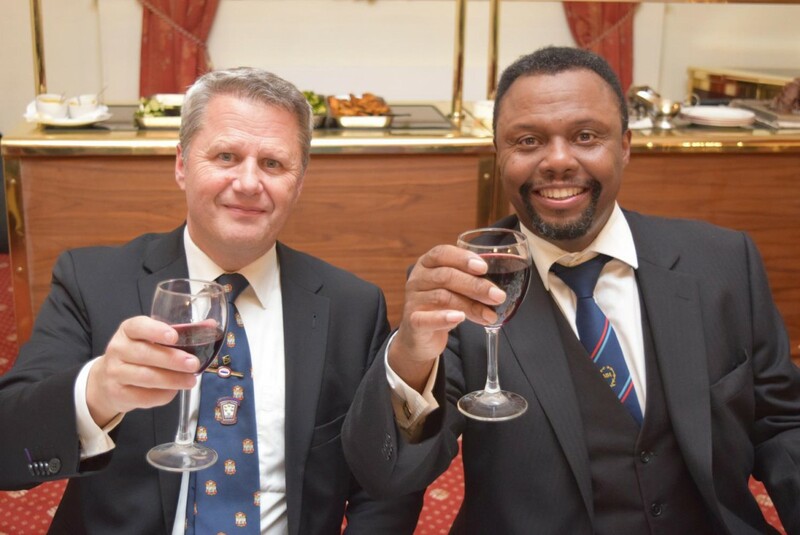 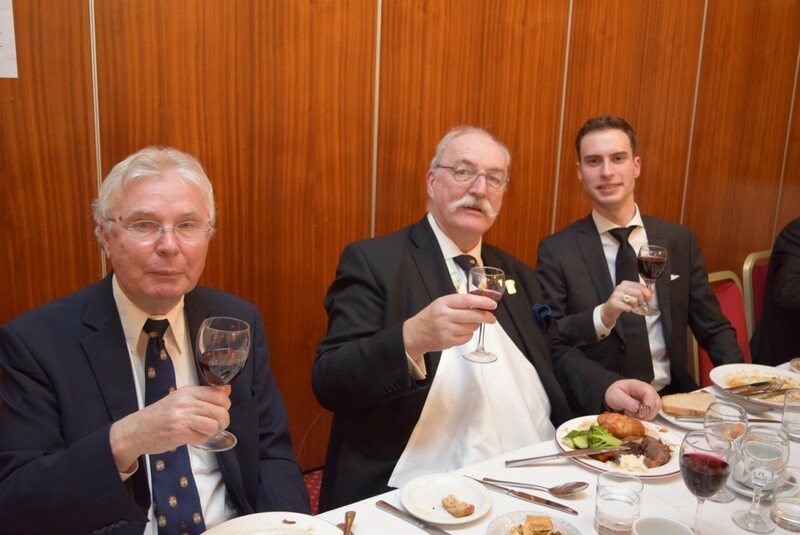 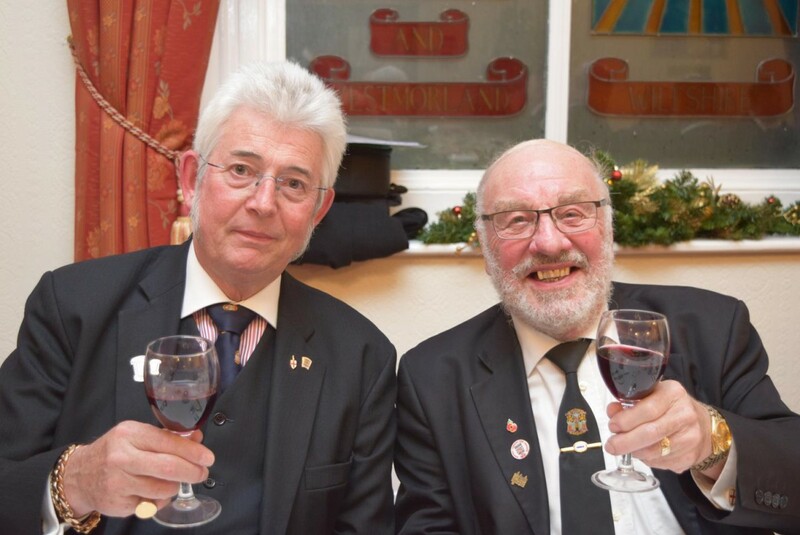 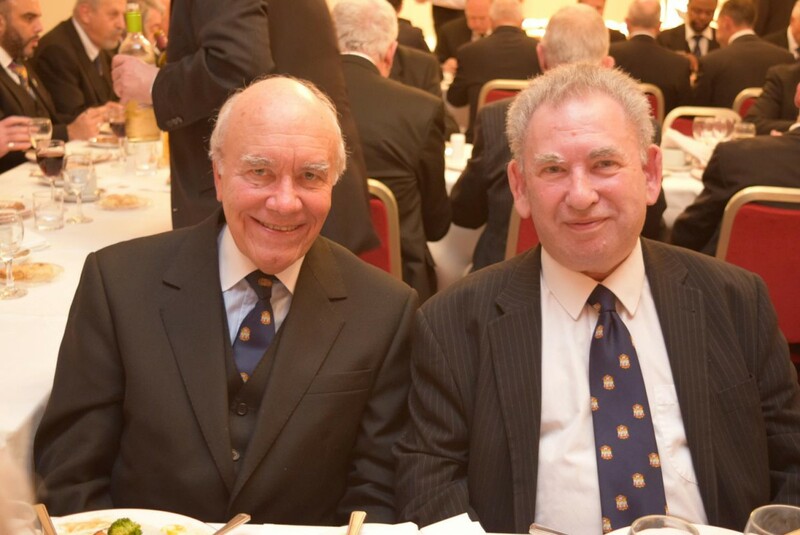 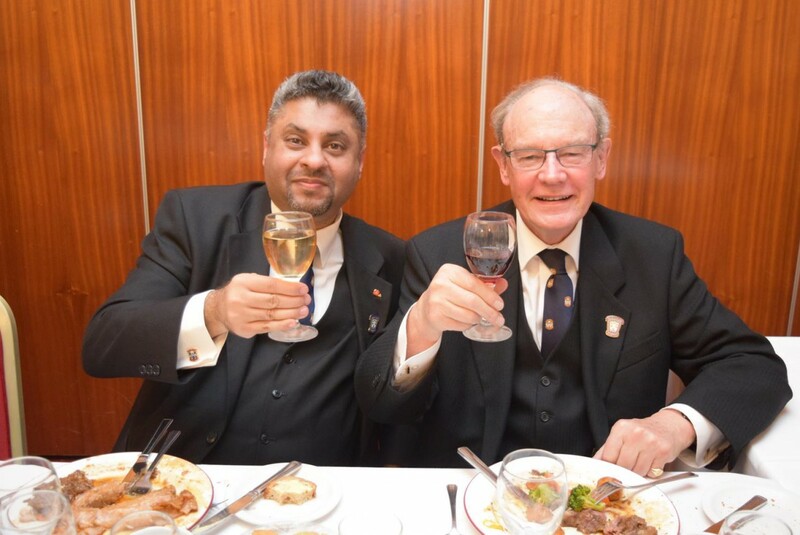 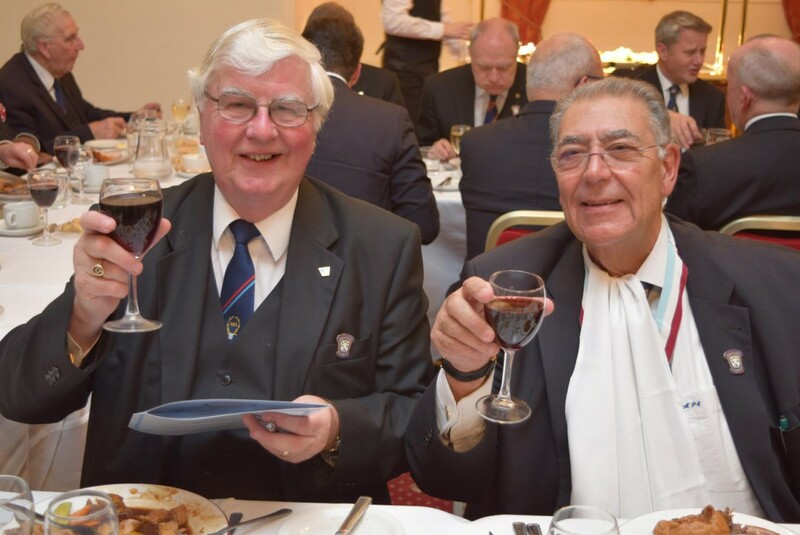 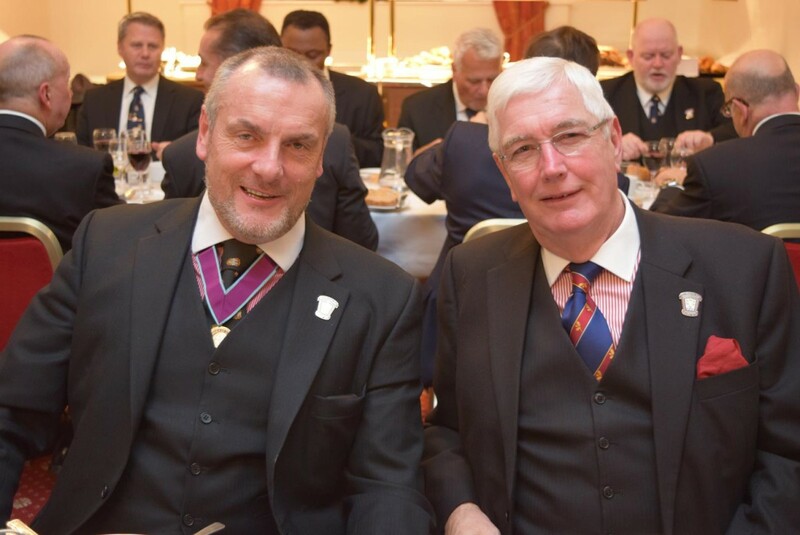 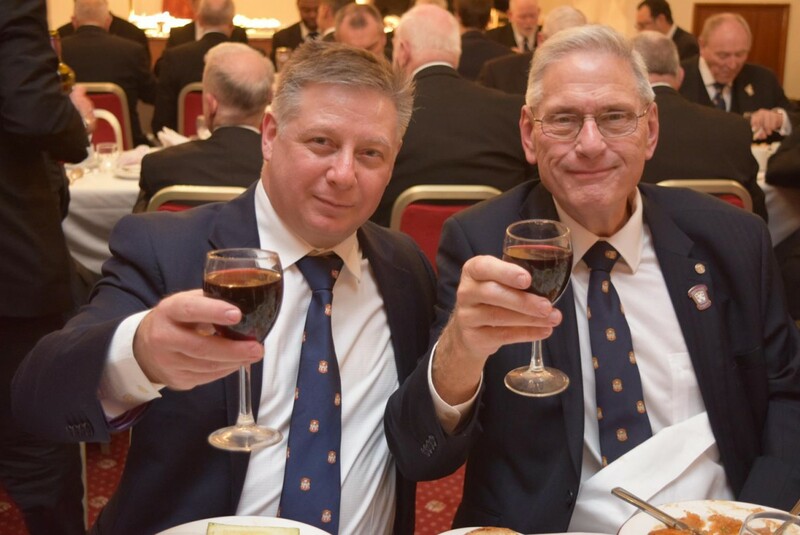 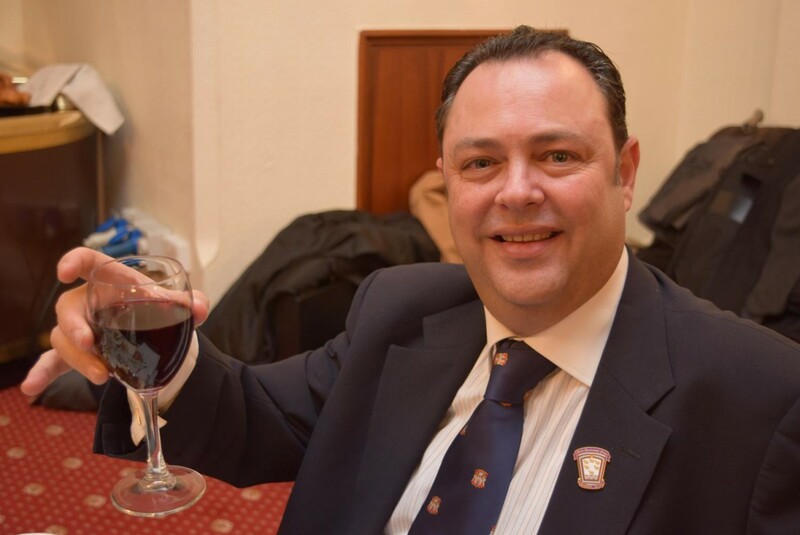 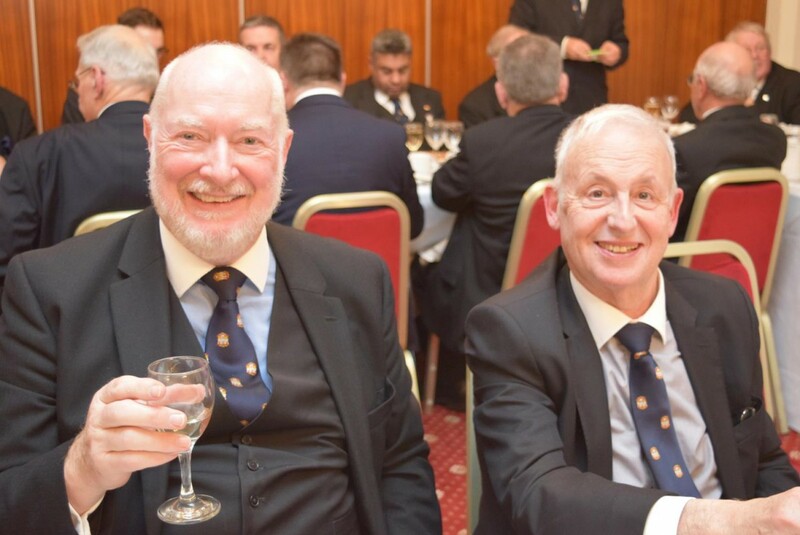 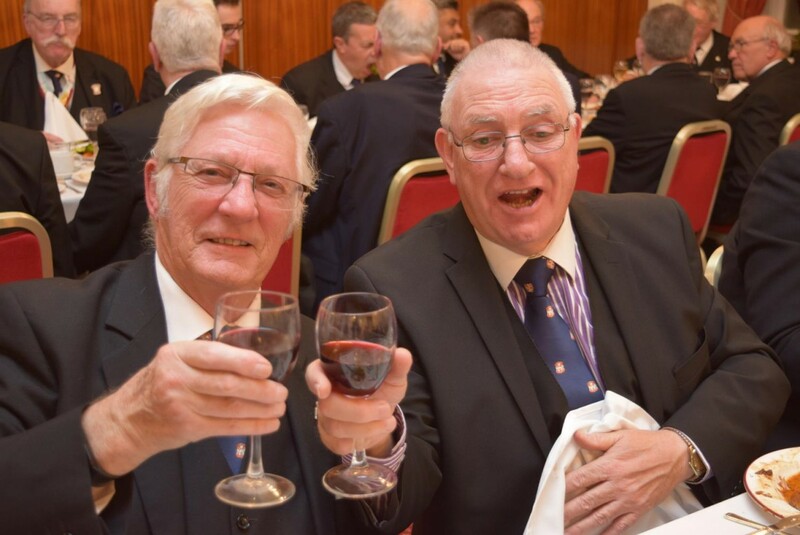 We were graced with the presence of RW Bro David Ashbolt, PGM and his much loved (and ubiquitous) side-kick Wes Hollands ProvGDC, who attended ex-officio and joined in wholeheartedly with the afternoon and evening’s celebrations. 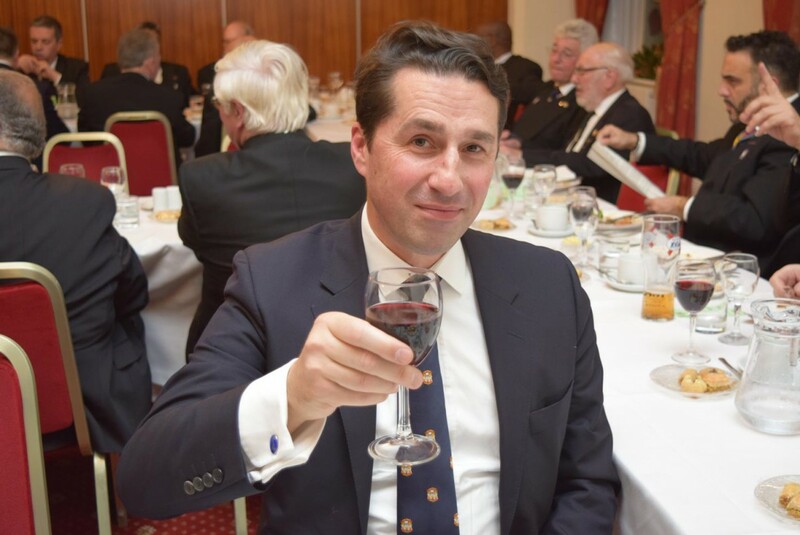 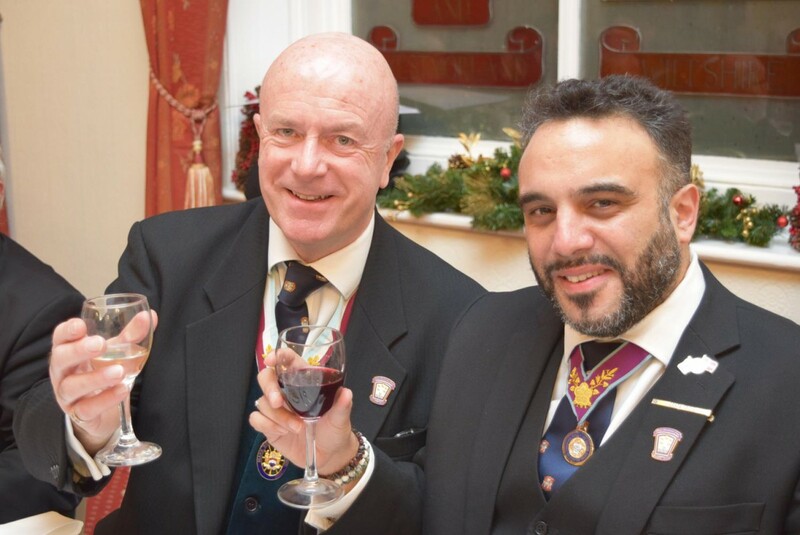 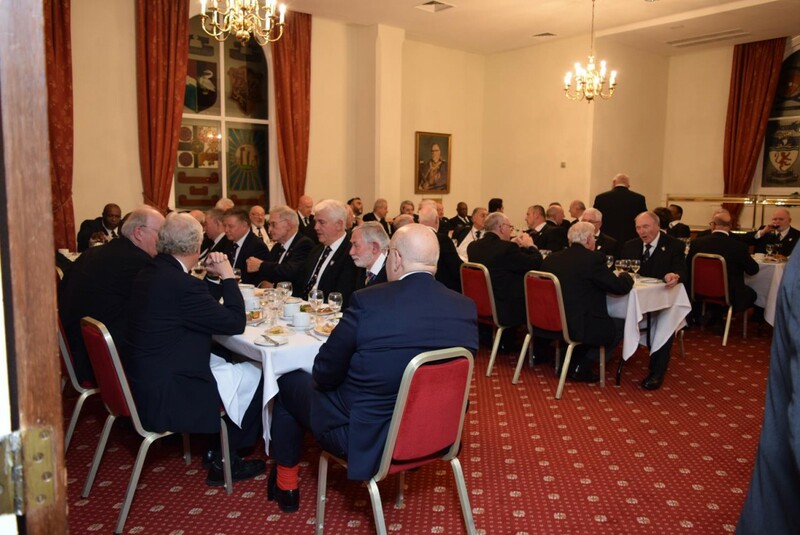 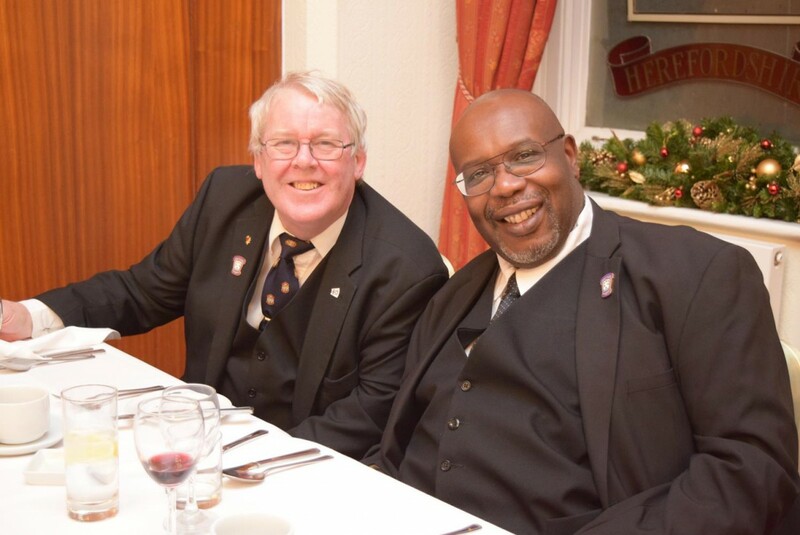 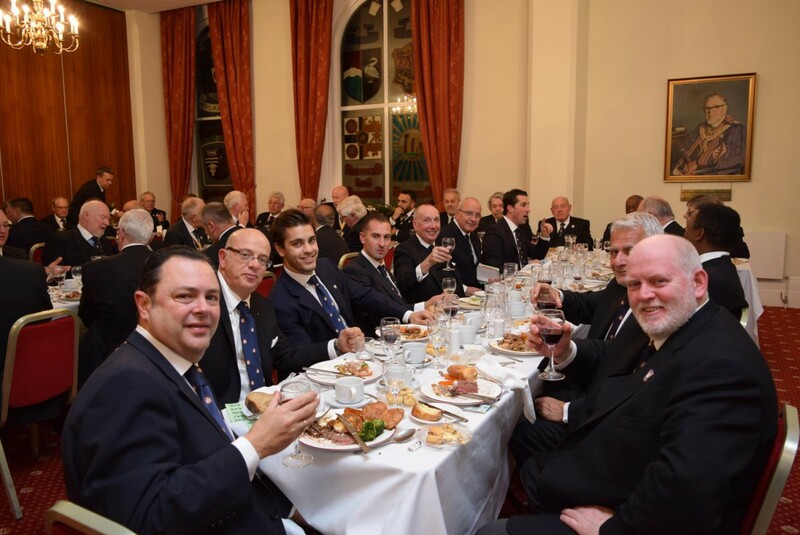 The festive board was enjoyed by about 50 of us and we all look forward to our next visit. 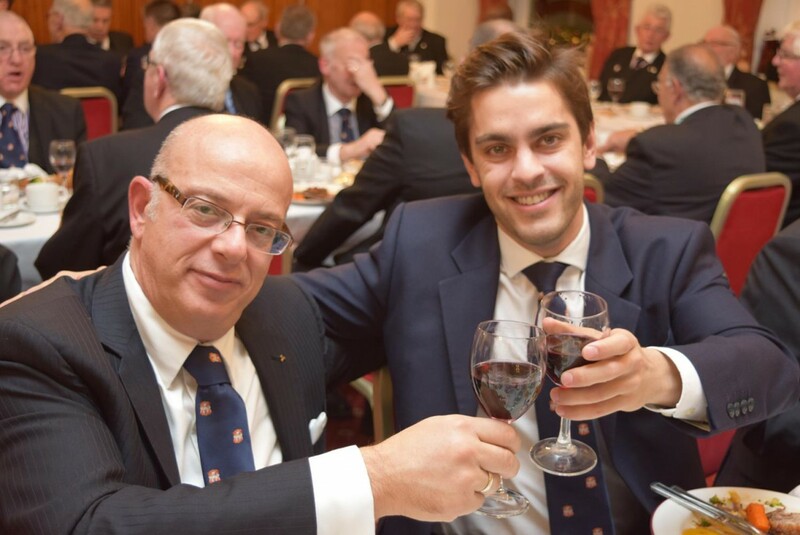 Thank you Aegean, for a most memorable and fulfilling evening.